Nestled at the base of some of Montana’s highest mountains, Red Lodge is a mountain town with lots of culture and history. From its historic downtown Broadway to the Abasroka-Beartooth Wilderness, in Red Lodge, art, and Western tradition mingle and there is plenty to do all winter long. There are so many places to snowshoe around Red Lodge; one could pick up a hiking guidebook and have enough ideas to fill several winters. Here’s some of the best. Willow Creek Trail or Palisades Trail—This narrow, steep trail is just two miles each way, but packs in a lot of goodness. Start at the Palisades Campground (Palisades Campground Road about one mile west of Red Lodge off West Fork Road). Depending on how deep the snow is, you may need to walk on the road a bit before reaching the campground. Enjoy the forested, streamside trail, with limestone palisades along the way as you walk up 800-feet in elevation to the Red Lodge Mountain parking area. along the East Side Road to the Corral Creek Trailhead. Silver Run Ski Trails— While these are ski trails, it’s a great place for some mellow snowshoeing along Rock Creek. The gentle trails run through trees and boulders. It’s really pretty, but not especially scenic. The lower portions of the loops follow Rock Creek. There’s an easy 4-km loop, a 7-km intermediate loop, and an 11-km advanced loop. There’s also lots of room to roam from the trails. I think the difficulty rating is based on distance, not technical difficulty or elevation change. Drive about five miles up the West Fork of Rock Creek to the Silver Creek Ski Trails on the left. The Silver Run Ski Trails are fun for an easy snowshoe. Find more snowshoe-friendly trails in this 2011 Snowshoe Magazine story. Check in at Sylvan Peak Mountain Shop on Broadway for rentals, the latest information on snow conditions, and any gear you might need. Meet the animals at the Yellowstone Wildlife Sanctuary. TheYWS is dedicated to the care of Yellowstone ecosystem wildlife that cannot return to the wild due to injury or human imprinting. Their non-releasable wild animals act as ambassadors to help teach visitors about the value of wildlife, habitat preservation and conservation.While the bears are hibernating through the winter, coyotes, foxes, a mountain lion, wolves, a bison, and other critters, give visitors an up close look at animals native to the area. No trip to Red Lodge is complete without a stop at the Montana Candy Emporium. Get a sugar high at the Montana Candy Emporium on Broadway. This old-fashioned candy shop is stuffed with baskets full of candy, homemade chocolates, and huckleberry originals. The nostalgic décor makes you feel like you’ve stepped into the 1950s. Get cultured at the Red Lodge Clay Center. The center provides a place for professionally minded ceramic artists to create new work, and interested visitors to see that work in gallery exhibitions. They also host workshops, lectures, demonstrations and educational programming to share the importance of everyday art. 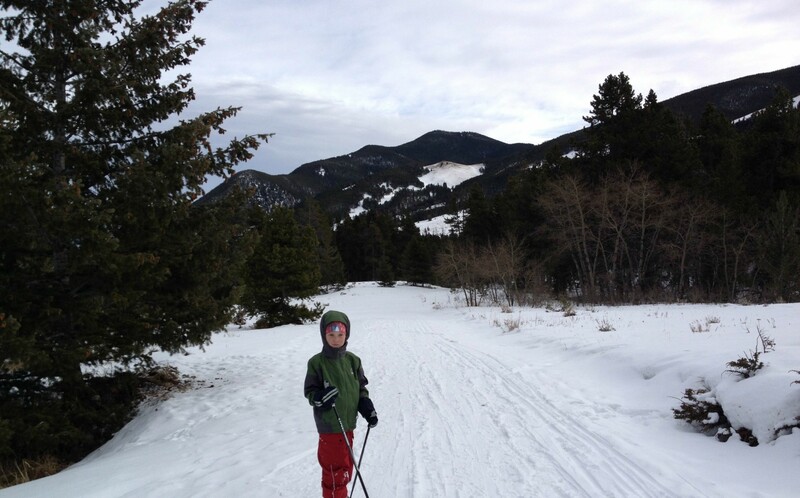 Had enough snowshoeing and want to hit the slopes at Red Lodge Mountain? Their motto is “Red Lodge Mountain is Montana Skiing, pure and simple. No lift lines, no attitude, no big prices. 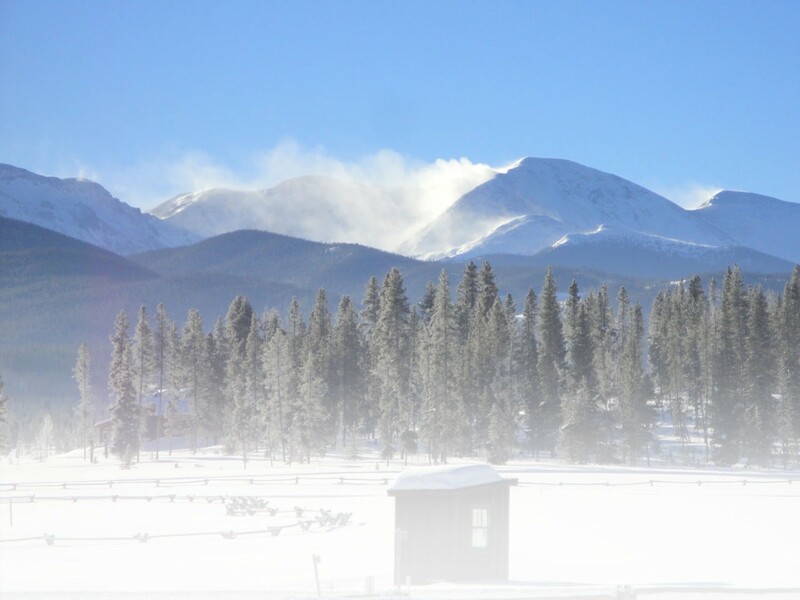 Just great snow, great people, and an authentic experience in Montana’s Rocky Mountains.”Just ten minutes from downtown Red Lodge, the local ski area is big enough to be vacation-worthy, but small enough to make you feel like a local. Step into the past with a stop at the Carbon County Historical Society Museum and a self-guided walking tour of Red Lodge’s historic neighborhoods. The museum’s building is reason enough to visit. The Labor Temple was built in 1909 entirely by the Red Lodge Miners Local No. 1771 and put on the National Register of Historic Places in 1983. The museum features the Greenough and Linderman rodeo collections, the Waples family gun and projectile point collection, an interactive coal and hard rock mine exhibit, the Carbon County archives and more. The Yodeler is a Bavarian-style motel on the Beartooth Highway at the south end of town. It’s on the National Register of Historic Places, but we love the funky steam bath/showers. Café Regis is a couple blocks off Broadway (the main drag in Red Lodge) and serves breakfast and lunch. They use a lot of local ingredients and grow organic produce on-site. If you love books or tea (or like me—both!) stop into Red Lodge Books and Tea on Broadway. It’s the perfect combination. Do yourself a favor and get a margarita at Bogart’s. And don’t be put off by the fact that they serve both Mexican food and pizza, they’re both really good (even if you don’t have the margarita first). For more information on planning your visit Red Lodge.com.